On a recent trip to the Cliffs of Moher in Co. Clare, something that I’ve never seen before happened. 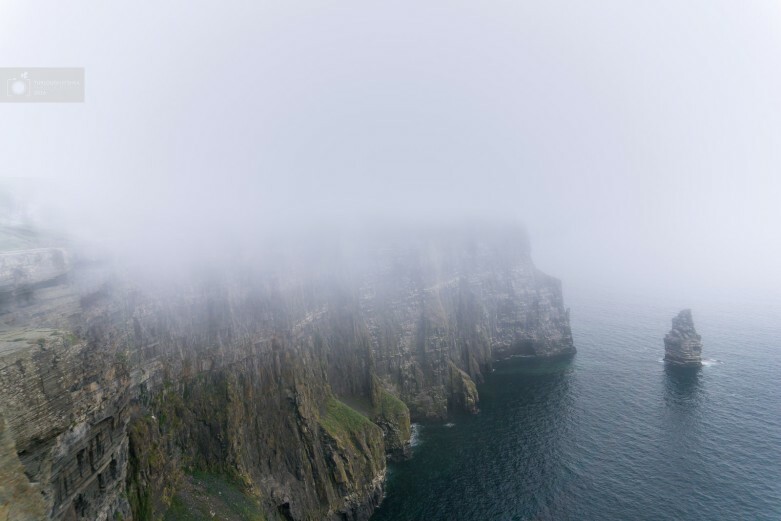 The cliffs got blocked out by fog! It was pretty crazy as it was very normal to begin with. While we were walking along the cliff path there were no sign of fog. When we reached the spot we wanted, the fog started to hit. 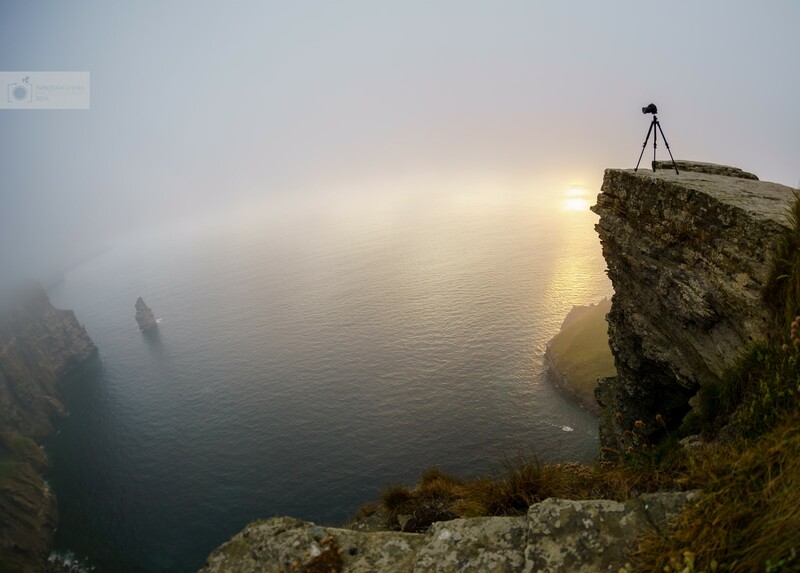 Initially you could just see a little bit of fog/cloud rise over the edge of the cliff. Soon it got much stronger and started to obstruct the view of the Cliffs themselves. Some Images can be seen below.